Howard G. Smith, M.D. is a former radio medical editor and talk show host in the Boston Metro area. His "Medical Minute" of health and wellness news and commentary was a regular weekday feature on WBZ-AM, WRKO-AM, and WMRE-AM. 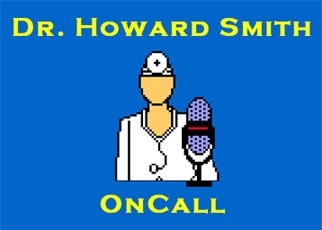 His popular two-way talk show, Dr. Howard Smith OnCall, was regularly heard Sunday morning and middays on WBZ. 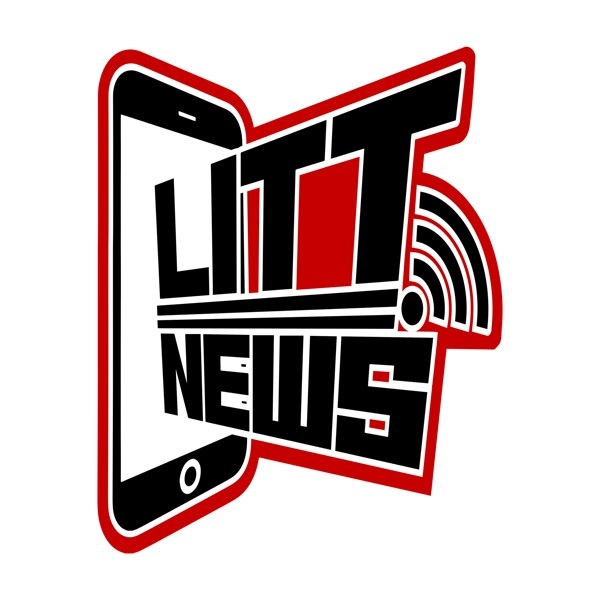 Dr. Smith has adopted audio and video podcasting as conduits for HEALTH NEWS YOU SHOULD USE. Based on the latest medical, health, and wellness literature these reports provide practical information you can use to keep yourself and your family healthy. Many reports have video versions, and Dr. Smith YouTube Channel may be found at: https://bit.ly/2q5umV8 Trained at Harvard Medical School and a long-time faculty member at Boston Children’s Hospital, he practiced Pediatric Otolaryngology for 40 years in Boston, Southern California, and in central Connecticut. If you have questions or suggestions about this content, please email the doctor at [email protected] or leave him a message at 516-778-8864. His website is: www.drhowardsmith.com. Please note that the news, views, commentary, and opinions that Dr. Smith provides are for informational purposes only. Any changes that you or members of your family contemplate making to lifestyle, diet, medications, or medical therapy should always be discussed beforehand with personal physicians who have been supervising your care. MEDICAL MAILBAG: Farxiga For Weight Loss?